Hey guys. So I just finished watching Jurassic World for the second time. After the first, I already started calculating the sequel to this amazing franchise. 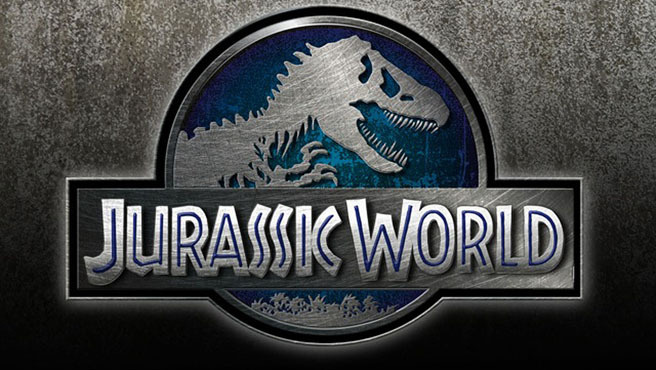 But before I continue , I would like to tell you readers that this post will contain spoilers of “Jurassic World”. You have now been for warned. “Jurassic World” did an amazing job to not only rekindling old memories, but also covering loop holes of the original movie and its sequels. Although this new movie is a straight sequel from the original “Jurassic Park” which now takes place 20 years into the future, “The Lost World” and “Jurassic Park 3” are still considered cannon. Which in a sense I’m glad, because I do love “The Lost World Jurassic Park”. “Jurassic World” also did right by having the T-Rex smash through the skeleton of the Spinosaurous. Who exactly would kill off one of the most beloved characters in a franchise? Well unfortunately “Jurassic Park 3” did, but was able to redeem itself in this new film. Although I was still skeptical about the scientists creating a whole new dinosaur, it started making a lot more sense when B.D. Wong, the actor who portrayed Henry Wu, explained that all the dinosaurs weren’t naturally created to begin with and that they were all genetically modified. This further explains why some of the raptors had some stylish blue tints added to their appearance and why some of the dinosaurs didn’t have feathers like birds. This also tells us that corporations have a say to what they want to see. With this piece of information, it made more sense why creating the I-Rex was necessary and beneficial to the park’s thriving existence. Basically because their target market asked for it. Naturally, the scientists were the ones who stayed consistent with their role. Doing what they do best, dishing out new species whether it’s historic or newly modified. Vincent D’Onofrio who portrayed the commander Hoskins for the “InGen” company, played an important role too. He paved way for future ideas on how humans can use dinosaurs for their wars and militant expertise. He also mentioned about genetically modifying other species like the T-Rex to be smaller and more agile. All his rambling at first sounds like nonsense and complete and utter Bullshiz, but if you really think about it, the franchise seems to be headed toward that direction. Although Hoskins died, he is a replaceable character. On the other hand, the innovative scientist Henry Wu, had been taken in with “InGen” along with the dinosaur DNA samples . As an audience, it’s hard to follow these underlining stories when you’re being hyped about Chris Pratt and his relationship with his raptors or waiting for that T-Rex epic dino boss battle. But think for a second, in the end, the park got uncontrollable with dinosaurs running around. Visitors and employees were injured and some died. This will cut down on the franchise’s assets. 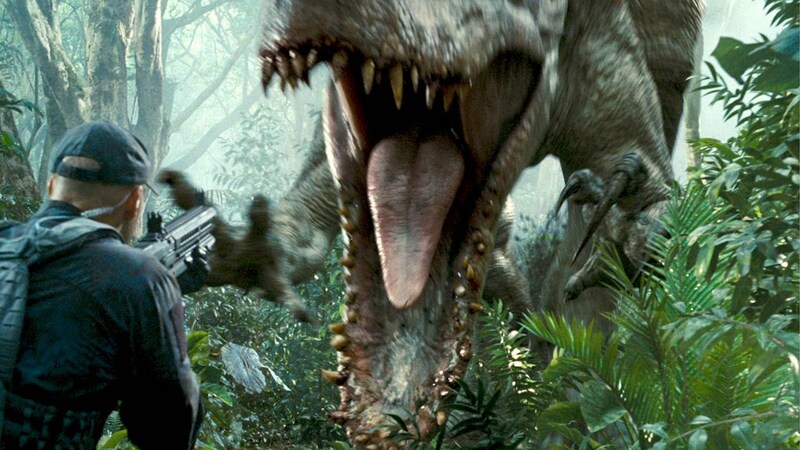 So ask yourself where does the new “Jurassic World” go from here? Let’s look at what this movie did, first it established new main characters. I wouldn’t be surprised if the same actors came back for round two. 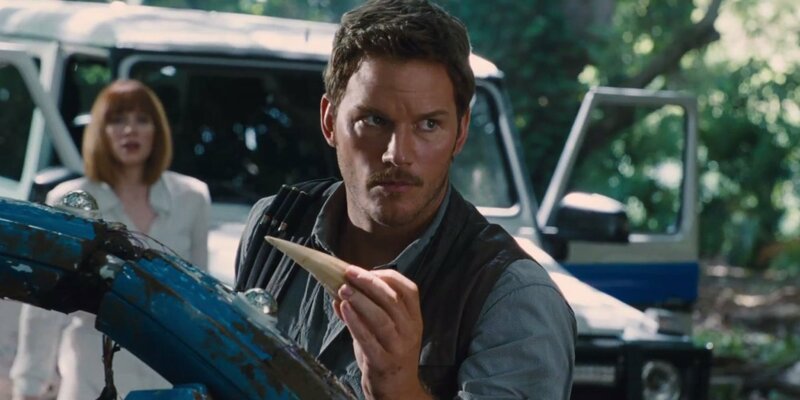 It would be exciting to see the boys grown up and become experts in dinosaurs like Chris Pratt. Bryce Dallas Howard, Clair, portrayed a strong female role and I could definitely see her character returning for a sequel. B.D. Wong was in the original and is in this new movie, not to mention that he plays the lead expert in genetic modification of dino DNA. Even Jake Johnson’s character, Lowery, seemed to be the heart and soul of what “Jurassic Park” use to be. So they’ve established potential leads, what’s the second hint? Well secondly, the fact that restrictions on dinosaur creation have now been thrown into the water. They’re no longer bound to just finding new species to bring back from extinction, they can also create new and more dangerous species. Hint three would be that “InGen”, the company that always gave Doctor Hammond a hard time, now has access to the the dino DNA along with Henry Wu. Hint four is the possibilities of using dinosaurs other than having them displayed in a park, but to also coexist with humanity. The last and final hint why I believe this franchise is going to change the game completely in their next sequel, is the title of the movie. Say it with me, “Jurassic World”. Before you consider a theme park like Disney World, think of why they’ve change the name of the entire franchise? Why isn’t it “Jurassic Park”? Yes they did mention that they didn’t want to relive the tragedy of what happened 20 years ago, but isn’t this title too obvious to avoid? Hint 1. Establishing a likable and unique new cast with rich history and background story. Hint 2. “Jurassic World” scientists are no longer restricted in just procreating extincted dinosaurs, but also have the technology and method in innovating new dinosaurs. Hint 3. “InGen” finally obtained the Dinosaur DNA and Henry Wu on their side. Hint 4. The idea that Hoskins mentioned in the movie about using dinosaurs for their military. This paved way for more outlandish worlds where dinosaurs and humans coexist side by side. Hint 5. The new name for the franchise screams change and open . The dinosaurs are no longer bound in a park. Again, say it with me, “Jurassic World”. Meaning a world ruled by dinosaurs. Although I have all these hints and clues to add credit toward my hypothesis of the sequel to “Jurassic World”, but in the end, it’s still just a theory. To conclude this post, I do think that I’ve proved my argument to be strong with facts from what I’ve gathered by watching the movie twice. The first time I wasn’t thinking too much into it, but after the second time, I’m now 85-90% convinced that this is where the franchise is taking their next step. It’ll definitely be a bold and gutsy move on the franchise’s part. But having a world where dinosaurs are running around free and/or being used for other methods, makes “Jurassic World” break away from their old recurring habits. Such as dinosaurs loose in a park and killing tourists. For example, we’d instead be seeing dinosaurs unbound and portrayed in different scenarios like co-op missions for militant use and etc. It would definitely pave way for some intense creative storytelling. Thanks for reading. Watch for my review on “Jurassic World” on YouTube and please be sure to follow us on Facebook, YouTube and Twitter. I’ll catch you on the next post SparkRIDERS!! !